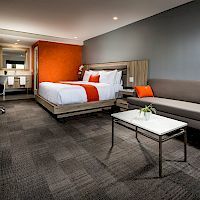 Experience the all-new Canoga Hotel and enjoy modern, sleek, and rustic-inspired accommodations in Woodland Hills nestled in the San Fernando Valley. 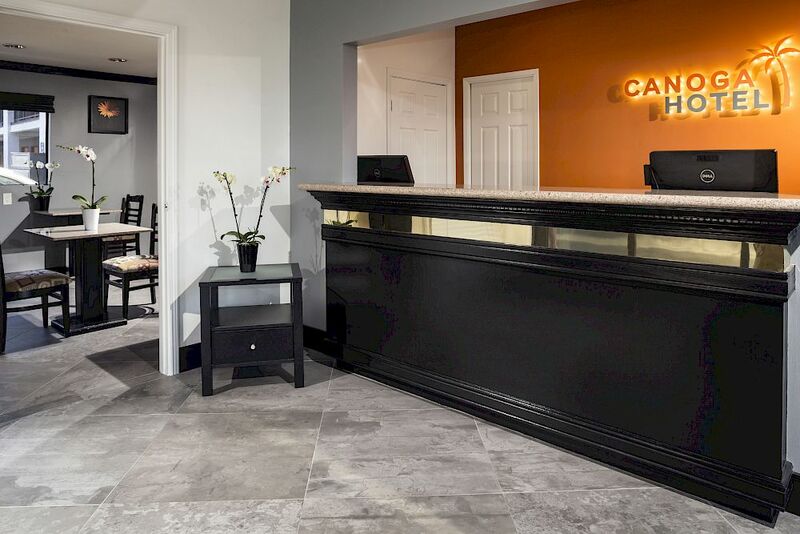 Conveniently situated off the 101 freeway, the Canoga Hotel embodies the style and sophistication of Los Angeles in a relaxing setting. ​ You instantly save 10% off your room rate, the privilege of booking directly on our website. See specials page. It all starts with a free breakfast. 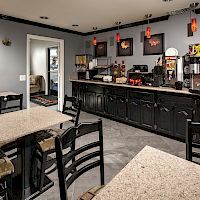 Enjoy a complimentary continental breakfast buffet before hitting the town. 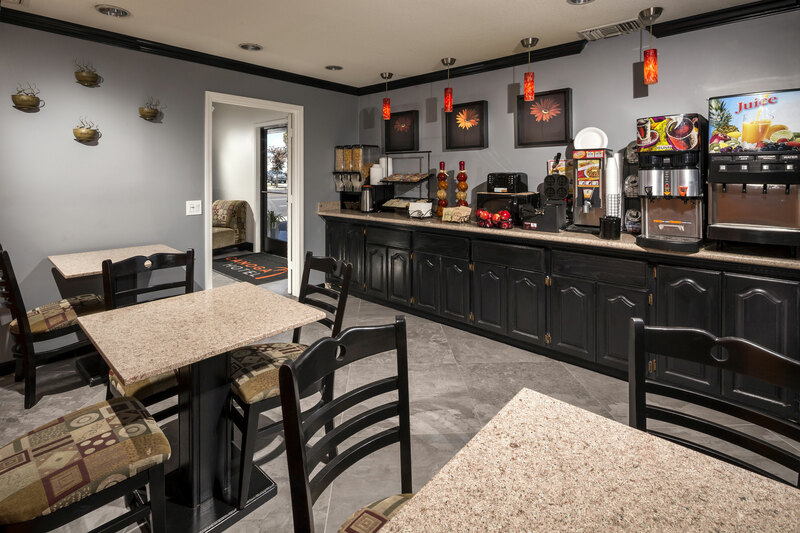 At the Canoga Hotel, we offer guests a wide array of useful amenities that make your stay relaxing, fun, and worry-free. 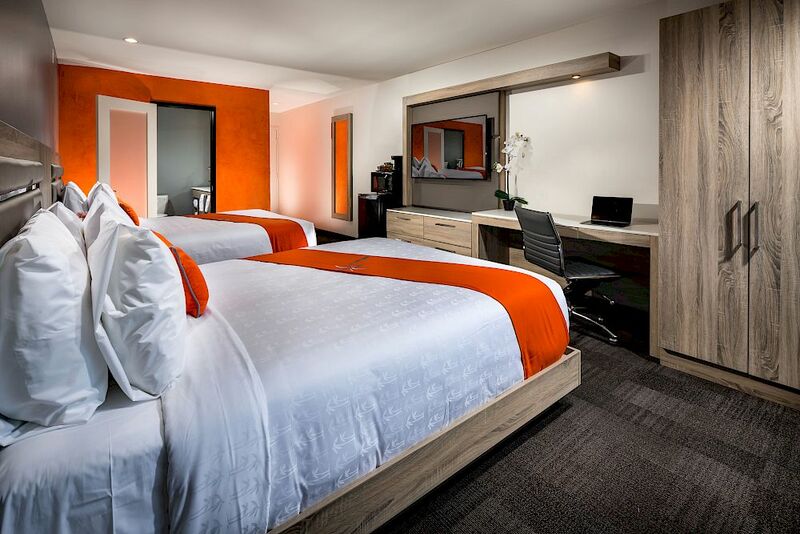 The brand-new Canoga Hotel epitomizes the casual and modern lifestyle of Southern California. 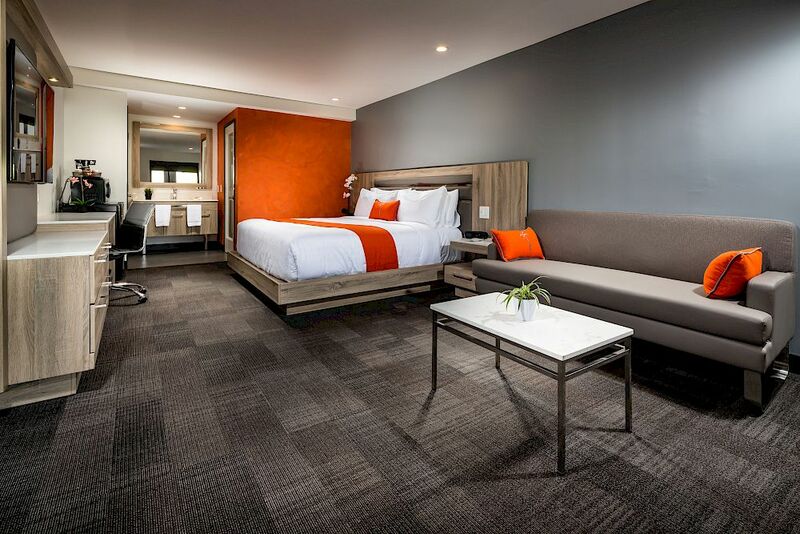 Well-appointed, stylish rooms feature contemporary rustic-inspired decor and deluxe amenities designed for comfort and convenience. 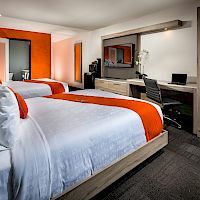 Ideally located in San Fernando Valley, just off the 101 freeway, we’re near several popular attractions including Universal Studios Hollywood, the Ronald Reagan Library, and the best beaches of Southern California including Malibu are just a short drive away. Shhh...Since you made it on www.canogahotel.com - you instantly get 10% off your room rate, the privilege of booking directly on our website. 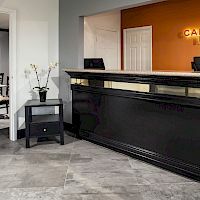 *The best rate you will find is on www.canogahotel.com.